SAN DIEGO — Bluebird Bio (BLUE) presented data Wednesday that for the first time links its gene therapy for sickle cell disease to improved clinical outcomes for patients. It’s part of a plan to speed up a regulatory filing for the one-time treatment called LentiGlobin. 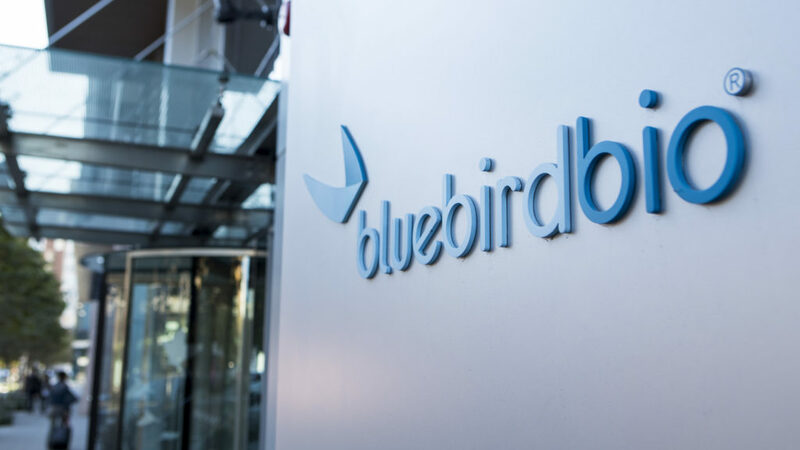 In many ways, Bluebird is following the successful sickle cell disease regulatory playbook written by Global Blood Therapeutics (GBT). Both companies are seeking to take advantage of flexibility at the Food and Drug Administration and a desire to see new sickle cell treatments reach the market.